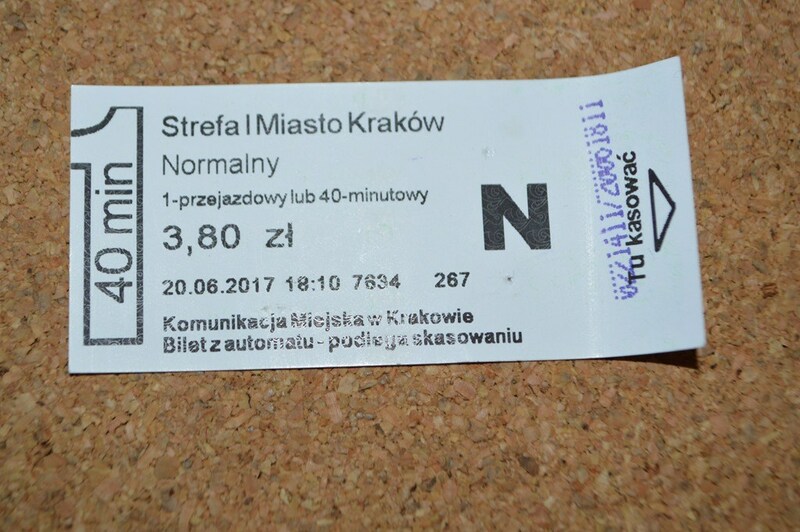 Krakow’s public transport ticket machines will begin offering a Ukrainian-language menu to users by the end of the year. 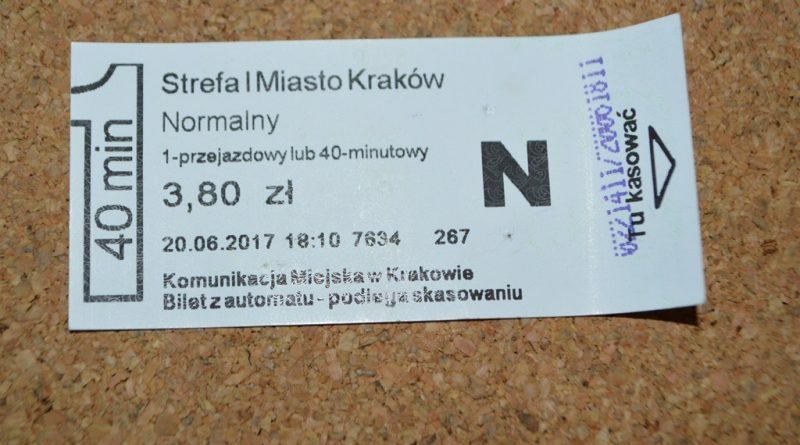 The change comes after an initiative started in January by Krakow city councilor Nina Gabryś, who requested that Mayor Jacek Majchrowski look into the matter in order to serve the city’s tens of thousands of Ukrainian residents. Implementation of the change is estimated by city officials to cost around 130,000 PLN, as several companies responsible for programming different models of the machines need to be commissioned. The local population of Ukrainian citizens has risen rapidly over the past few years, most likely due in part to conflict in the country and the introduction of visa-free travel to Poland for Ukrainians.